Multiple sources - including The Verge and BestBoyZ - are reporting that Samsung will not be announcing the Galaxy S III at this year's Mobile World Congress. 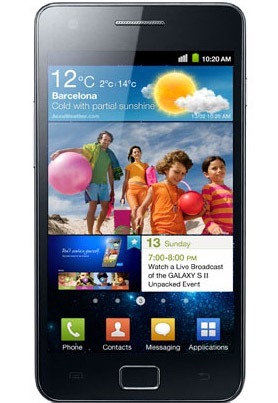 This goes against what many have speculated, as its predecessor, the Galaxy S II, was announced at last year's MWC. Apparently, Samsung is planning to announce the device at a special event some time "before summer," in order to avoid the long delay between releases internationally and in the US. They'll still have some "interesting stuff" to announce, but if you're holding out for a new Samsung superphone in Barcelona this year, you may be disappointed.